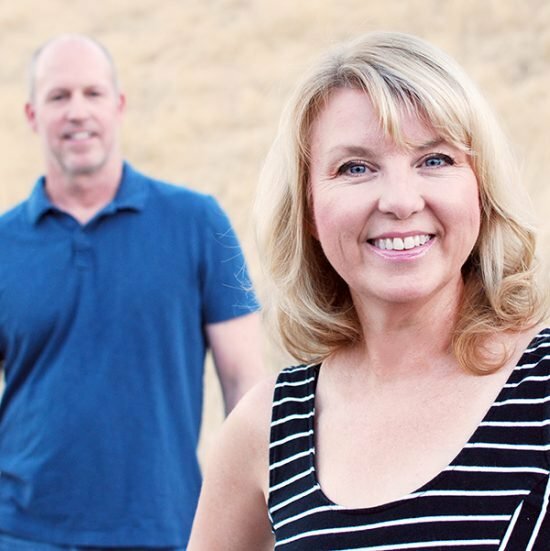 If you are a gardener, chances are you have thought about starting a compost bin. Not only is it great for the planet, but learning how to start composting can help you create “garden gold”. 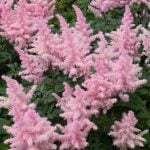 You can transform your soil into a healthier home for all your plants! 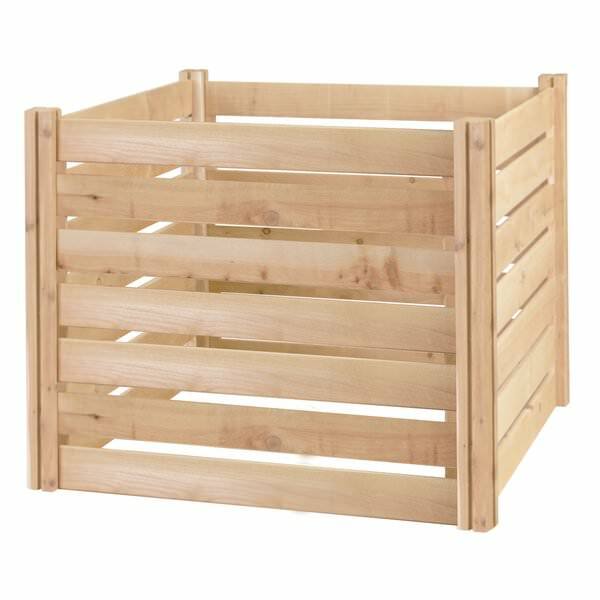 Although there are compost bins you can purchase, they tend to be expensive, hard to transport and sometimes downright inefficient. 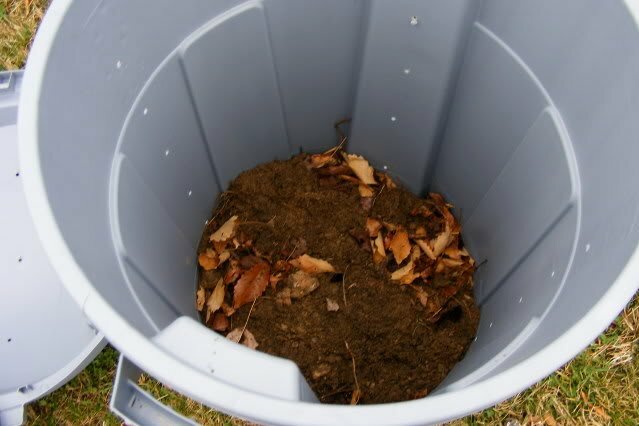 If you don’t know how composting works, then take a couple minutes and visit our quick primer on composting techniques, then jump on back here and pick one of these 12 creative DIY compost bins, and get started! Our first tutorial from ‘Practically Functional‘ is a DIY compost bin that has the details you want. A latching lid, sturdy construction, access to soil at the bottom, and my fav – You can easily open the lid with one hand to dump in the kitchen scraps! 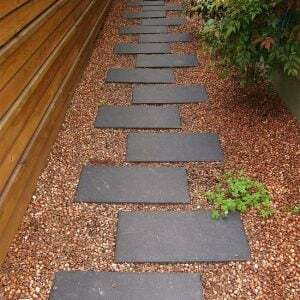 Lot’s of step by step directions, photos and drawings. For those of you who want to use the three bin system and get really serious, this homemade DIY compost bin from ‘Apartment Therapy‘ even looks good. 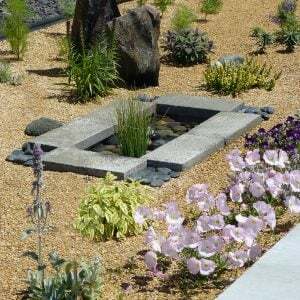 Links on how to get the plans for this project are included in their post. So we love the compact, easy nature of this garbage can DIY compost bin by ‘Full Measure of Happiness’. But unfortunately, that site has gone to the big bloggers resting place in the sky… No worries, keep reading! Fortunately for all of us, Toni at ‘The Happy Housewife‘ has a full tutorial on making a DIY compost bin from a garbage can! Love the pics of her boys “rotating” the bin! So, maybe you don’t have adorable little boys (or girls!) 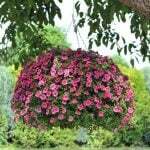 to push your compost bin around the yard? (Or maybe you do, but they no longer think it’s a cool play-toy. ): ) Using the same idea, this garbage can composter from ‘Instructables‘ is on a stand that you rotate the compost bin on. Pretty clever! 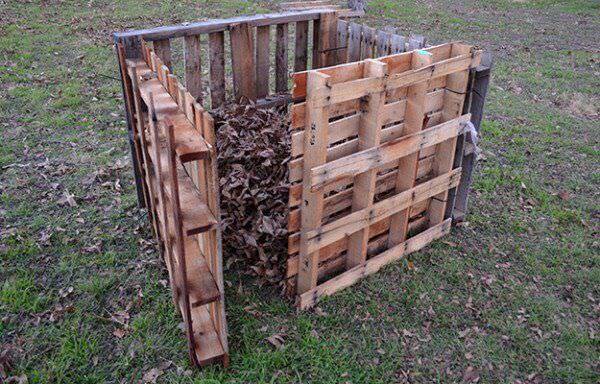 If you want to recycle while creating your bin, make this cheap DIY compost bin from pallets from ‘DIY Ready‘. Did we mention cheap? Don’t want to go through a bunch of construction? 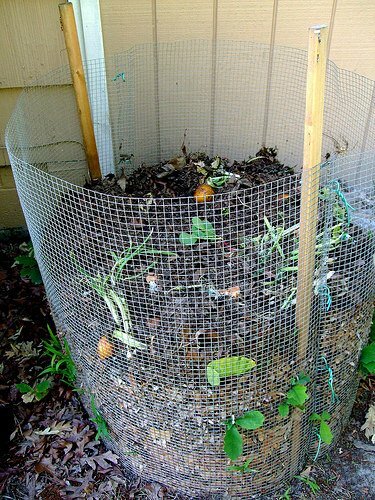 Make your own compost bin from wire hardware cloth or chicken wire with this tutorial by ‘Mother Earth Living‘. 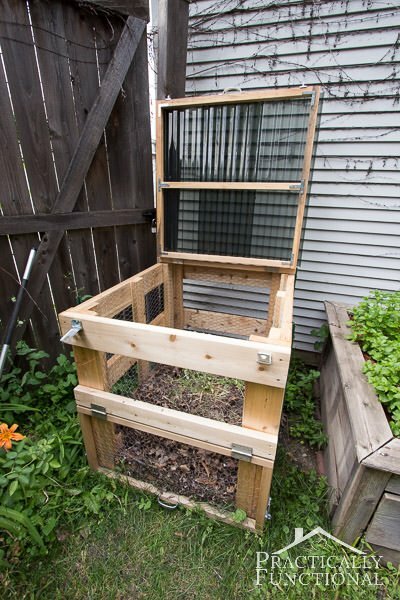 Keep recycling and protecting the earth by making this shower door compost bin from ‘Organic Gardening Magazine‘. The shower door acts like a bit of a greenhouse and heats up the compost, making it decompose faster. You can pick one up at a Habitat for Humanity Restore or a similar store near you. 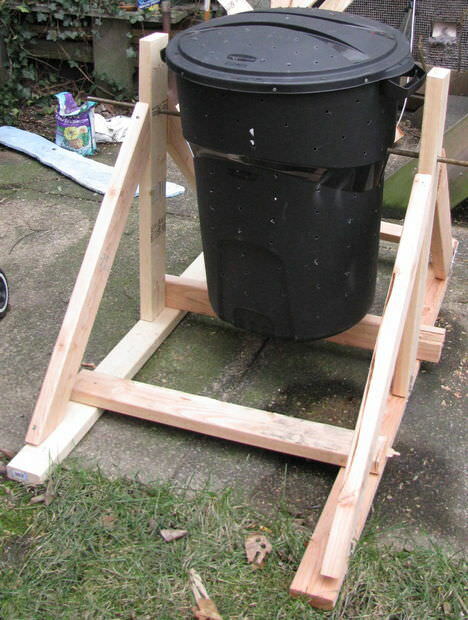 This low cost compost bin from ‘Instructables‘ allows you to remove any side, and the whole thing is easily movable as well. Made from inexpensive fence pickets, this is an easy DIY garden project. 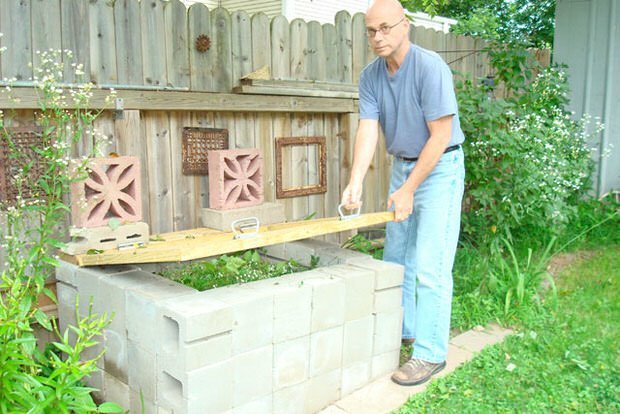 From ‘Blue Planet, Green Living‘, this DIY compost bin is different in that it’s made using concrete blocks. 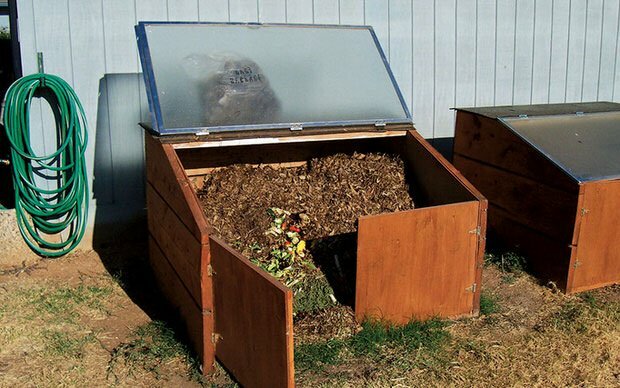 This makes it easy to make the bin larger or smaller, depending on the needs of that season, keep out critters, or even remove blocks to allow for more ventilation. 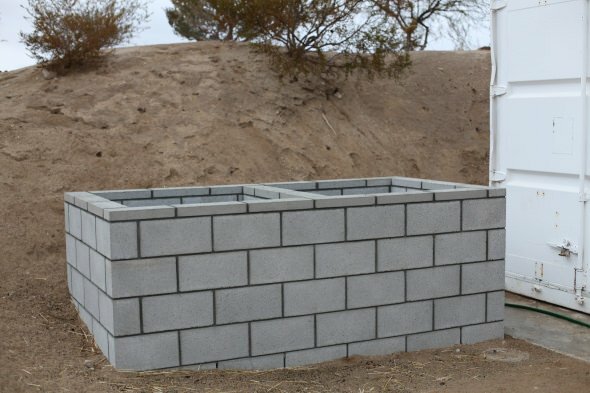 This cinder block DIY compost bin is from ‘A-Z West‘. 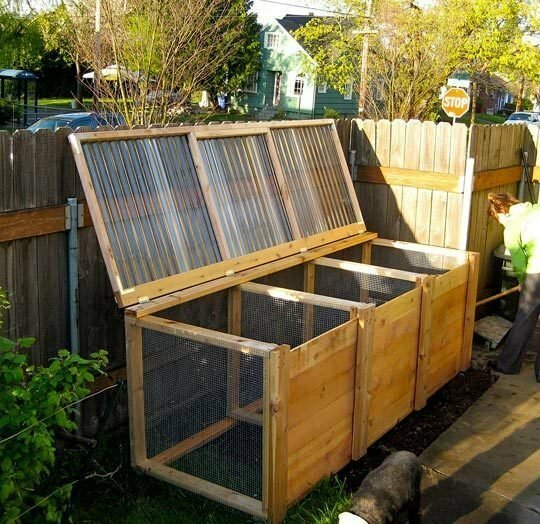 Lastly, these compost bins from ‘Birds and Blooms‘ are made of cedar, and allow the boards at the bottom to slide out. This lets you remove finished compost from the bottom of the pile. Then you can continue to add to the top of the pile. 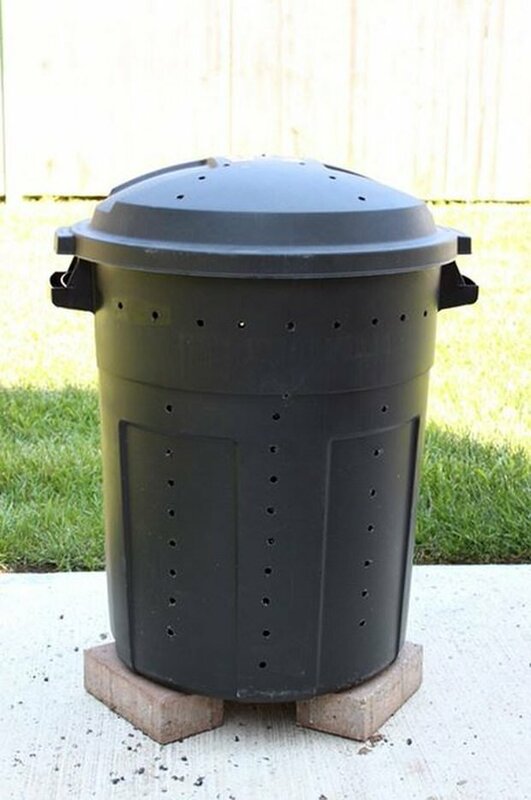 If you don’t have time to DIY and want to buy your compost bins, we found this “Redmon Tumbler Compost Bin” at Wayfair. It’s so clean and easy to use! Just turn to tumble, and compost makes itself. You could even keep this in the garage. 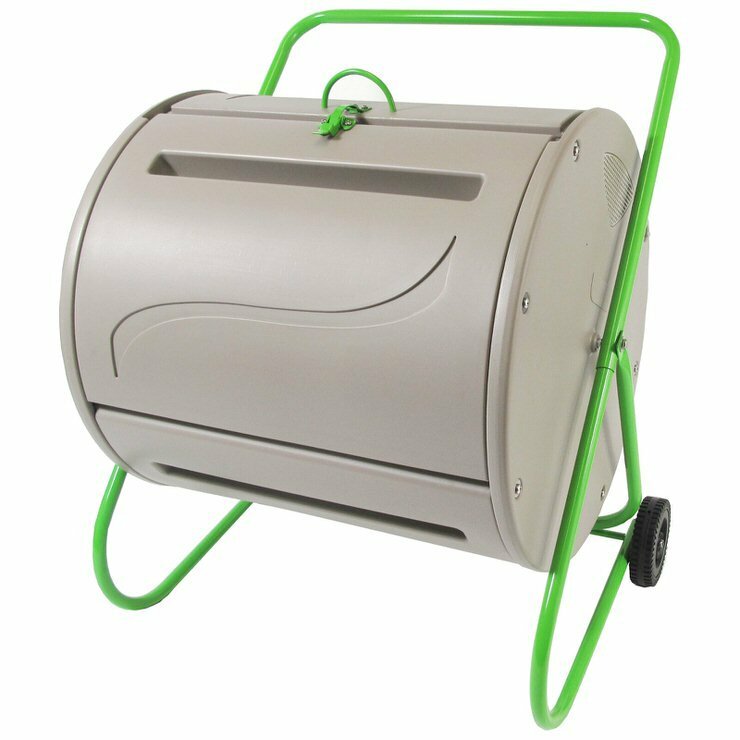 For larger gardens, you might want to try this “Stationary Composter‘. You could even use several together for using the 3 bin system. Made of cedar, good reviews for ease of assembly. 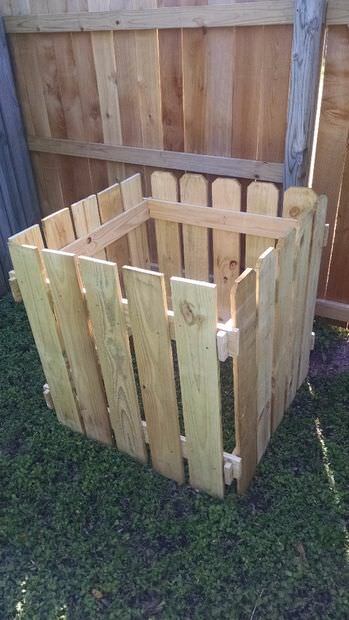 We hope you enjoyed Creative DIY Compost Bin Ideas! 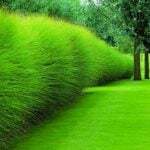 Don’t forget to learn more about how to compost, and then try our post on How to Make Safe, Home Made Weed Killer! Very inspiring, especially compost bin made of concrete blocks! I’ve been dying to compost but I started getting mice. 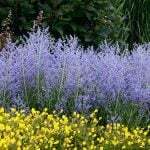 Doesn’t this attract mice & rats? Wonderful ideas. Thanks for posting. 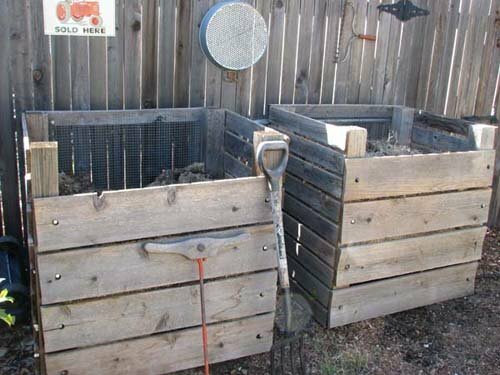 What an awesome roundup of DIY compost bins! I just did a post last week about my hunt for the perfect compost bin – now I’m reconsidering! !